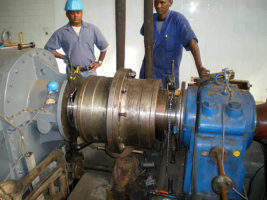 The Alphatec Engineering group of companies has been solving problems with rotating machinery since 1977, in many markets around the world, including Japan, South Korea, China, Malaysia, Singapore, Indonesia, Australia, India, Saudi Arabia, Kuwait, Hungary, Germany, Spain, France, Switzerland, Italy, Nigeria and Senegal, among others. 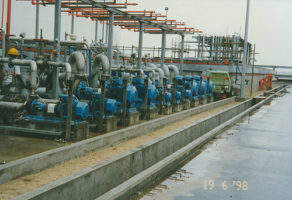 Thousands of projects have been successfully completed in more than 50 countries, and the machinery worked on encompasses all types of rotating machinery, from reciprocating compressors to turbines to diesel engines to pumps, and all types of metal working machinery – in fact, almost any machine which has been placed on a concrete foundation or plinth. 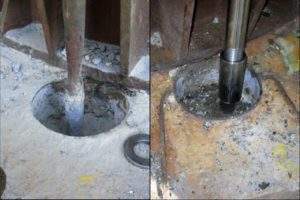 It is not widely appreciated that concrete foundations can be a major reason for elevated vibration levels or misalignment, nor that concrete can be effectively restored to its design condition as a very effective vibration damper. Fixing foundations is a real speciality, with very few other companies anywhere in the world who can offer the combination of products and services that Alphatec offers, or with the number of case histories to back up the claims made for effectiveness. Once the foundation has been repaired, the machine can be properly reconnected to the concrete base. This is done by removing the original grout material, and replacing it with ALPHATEC® 800 epoxy grout, which ensures good adhesion between grout and machine, and between foundation and grout. ALPHATEC epoxy grouts are among the best on the market today, with superior flow, which allows the product to be placed easily in challenging situations, and the best balance of physical properties, which enable it to work in protecting both machine and foundation for the life of the machine. When grouting a machine in place, it is very important that the machine be in correct alignment, since the whole idea of epoxy grout is to prevent unwanted movement once the grout is cured, and the anchor bolts tightened down. 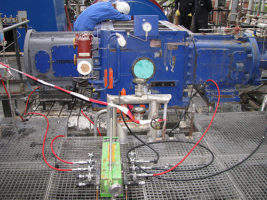 The alignment should be as close to ideal as possible when it is operating, not when cold. Experience is therefore very important in setting up a machine, and Alphatec Engineering works with the manufacturer and/or end user to ensure that this experience is incorporated into the project. We also use a system of hydraulic jacks, which allows for easy and rapid adjustments of even the largest items of machinery (2,000t machines have been successfully aligned) with great accuracy. We use optical alignment tools, laser equipment, and good old-fashioned dial gauges to achieve the agreed alignment, and then the machine is grouted. Anchor bolts, or hold-down bolts, complement the work of the grout. Simply put, the grout holds the machine up, while the bolts hold it down. This balance needs to be understood, and anchor bolts inspected properly during the evaluation of the job and its execution. 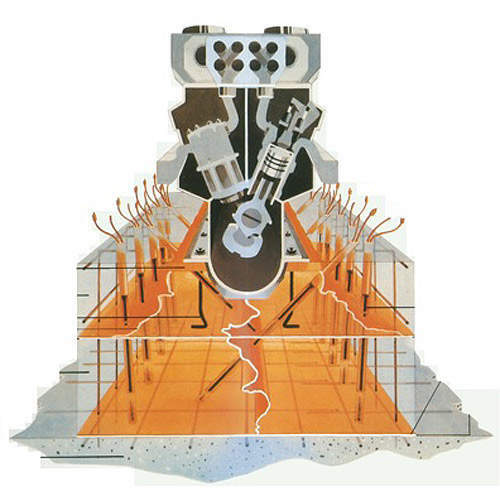 If bolts are loose in the foundation, they can be reconnected by pressure injection of purpose-designed resins. If the bolts are badly damaged, they can be repaired or replaced, often with more effective materials, embedment depths and stretch lengths than the originals. Alphatec Engineering has operating bases in several key areas, including Europe, Asia and Australasia. Our project engineers are used to working in all sorts of environments and cultures, backed up by good materials, tools and equipment, and support from any of the five main operating bases. 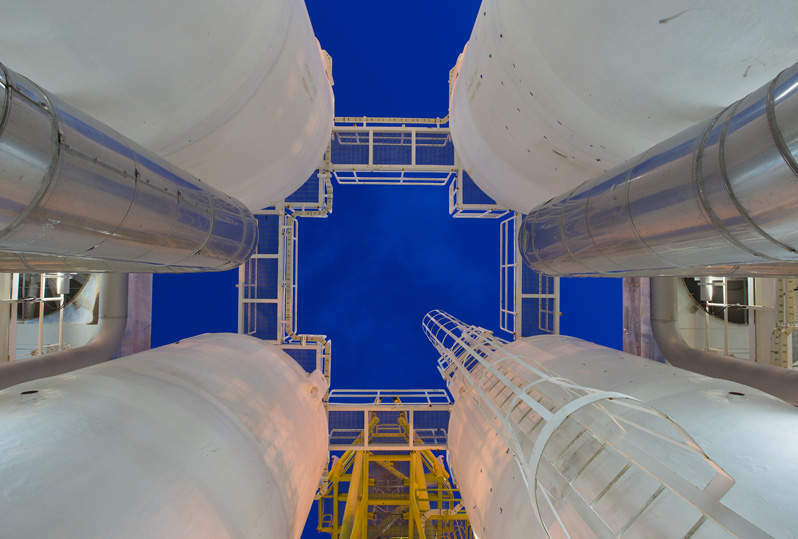 Alphatec Engineering has released a free white paper on the Hydrocarbons-Technology website. Process plants around the world depend on millions of rotating machines: compressors, pumps, blowers, fans, presses, generators, mills, mixers, and so on through a long list. 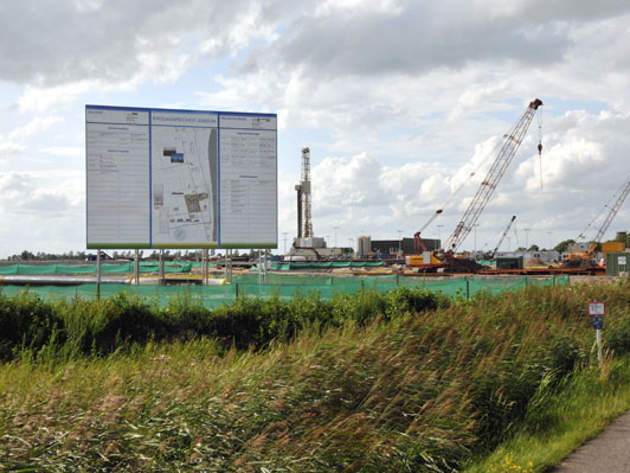 The Jemgum underground natural gas storage facility is being developed in Lower Saxony, Germany. Cilacap is the largest oil refinery located on the island of Java near Jakarta, Indonesia. 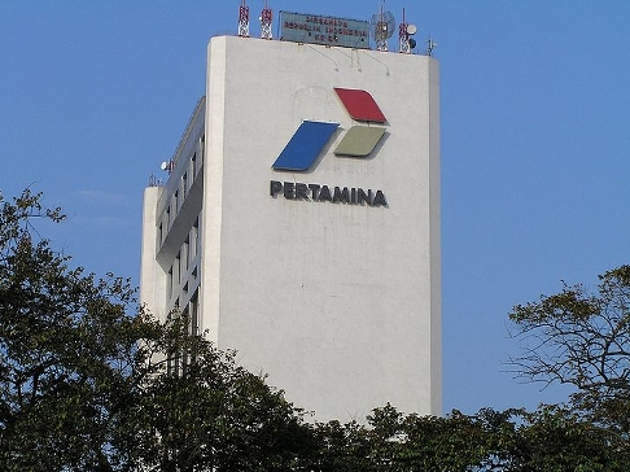 It was built and is operated by PT Pertamina (Persero), Indonesia's national oil company. 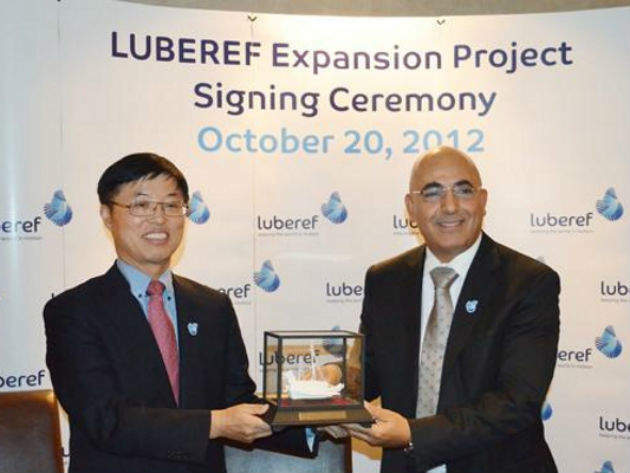 Luberef Yanbu base oil refinery is located on the Red Sea at Yanbu, near Dhahran, Saudi Arabia. 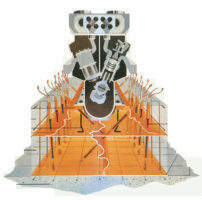 It was built on 165ha in the industrial park.